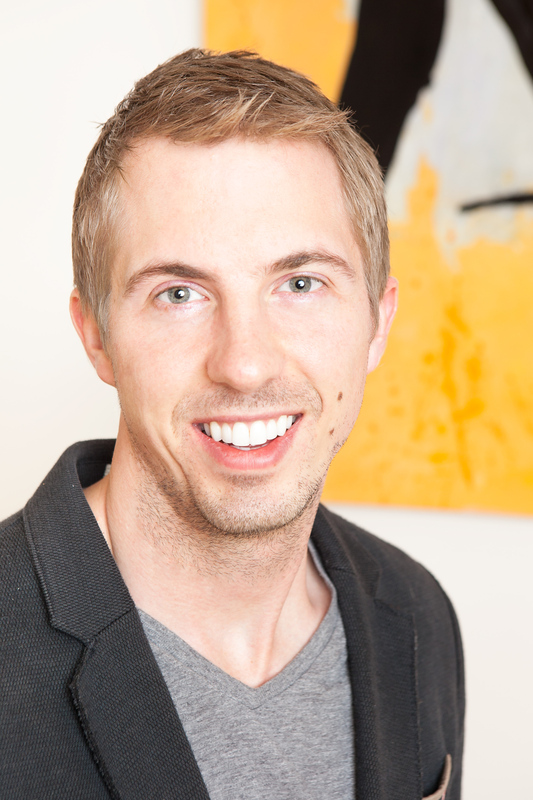 Erik is a mission-focused startup executive with a track record of founding, joining and scaling early stage companies. He is a data and customer driven marketer and product leader with experience driving growth, engagement, and revenue throughout the product life cycle. He has over 10 years of industry experience in e-commerce, retail, marketplaces and SaaS. Erik was named to Forbes 30 Under 30 list in 2015. He is Co-founder & CEO of Storefront, an online marketplace for renting short-term retail space. The company has helped open over 3,000 retail stores from rapidly growing startups (Square, Indochino, Jawbone), to top global brands (Target, Google, Nike), to even Yeezus himself, Kanye West. Previously, Erik led product management for SocialEarth, the leading source for social entrepreneurship news and information. 200 contributors in 25 countries published articles which were read by half a million readers each year. SocialEarth was acquired by 3BL Media in 2012. Erik led marketing for 8thBridge, a SaaS company which provides ecommerce solutions to retail, travel, and entertainment industries. The company was recognized by Advertising Age for developing some of the most innovative products in ecommerce. The company was acquired by Fluid, a Goldman Sachs-backed e-commerce company in 2014. He advises early-stage technology companies in North America and Europe which have gone on to raise over $50 million in venture funding and create over 500 jobs. Erik has been a guest speaker on CNBC NYSE's Power Lunch, Bloomberg TV, FOX Business, National Public Radio, The Aspen Institute's New York Ideas Festival and featured in over 30 leading media outlets including The New York Times, The Wall Street Journal, The New Yorker, and CNN. Erik enjoys reading, traveling, and watching Jeopardy. He and his wife live in San Francisco.